The straight bannerwall is a portable frame system using an aluminium frame with a fabric print affixed to it. Once the frame is fully extended the bannerwall creates an instant backdrop that is useful for so many different types of applications. 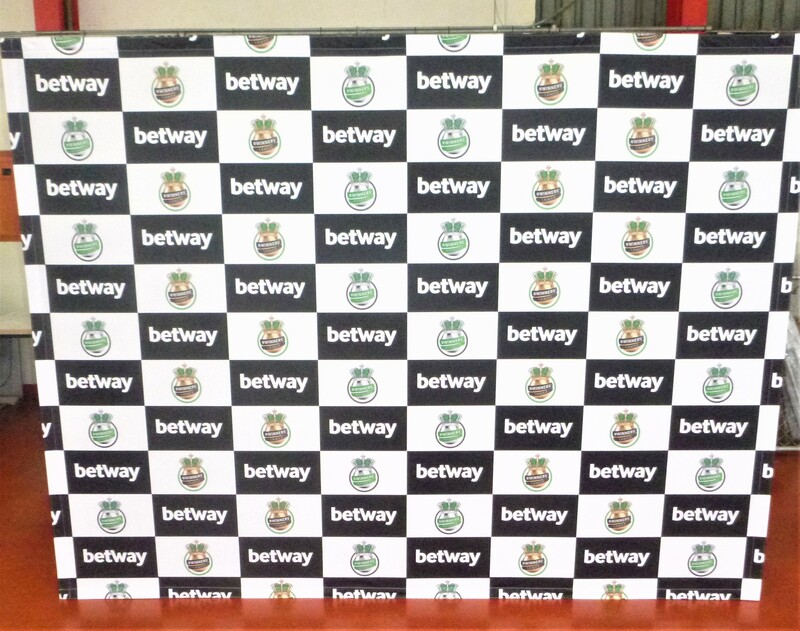 Bannerwalls are typically used at sports events, award events and at conference’s for photo backdrops. They are incredibly useful in the retail environment as the front fabric print is easy to replace with a new promotional message.